The Ground Beneath is Here! 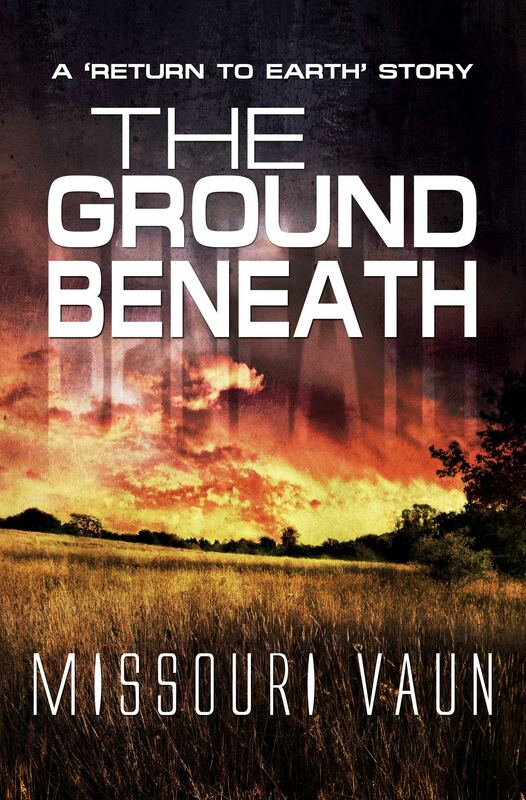 My second book is a novella titled, The Ground Beneath. This story came about because I sort of developed a crush on one of the characters in my first book, Jessica Walker. I wanted her to have a chance to tell her own story and more importantly I wanted her to have the opportunity to fall in love. After I finished All Things Rise, I couldn’t stop thinking about Jessica. I kept hearing her voice and scenes presented themselves. I even had an idea of who she’d fall for, which is the story that unfolds in this novella. Initially, The Ground Beneath will only be available as an ebook. But I seem to read most of my titles in ebook format these days so hopefully that won’t keep anyone from checking out this second story in the series. The series title I’ve been using is “Return to Earth,” based on the underground movement established in the first book. And for those of you who read All Things Rise, don’t worry, Ava is going to get her story too. But it’s a much longer story. Too long for a novella. Stay tuned! Samantha Casey has been burned by love. She’s determined to remain single and keep a safe distance from any and all female temptations. Her plan is derailed when Jessica Walker strikes a barter deal with her that includes dinner together every night for a month. Jessica’s never been in love, but her sights are set on Sam. 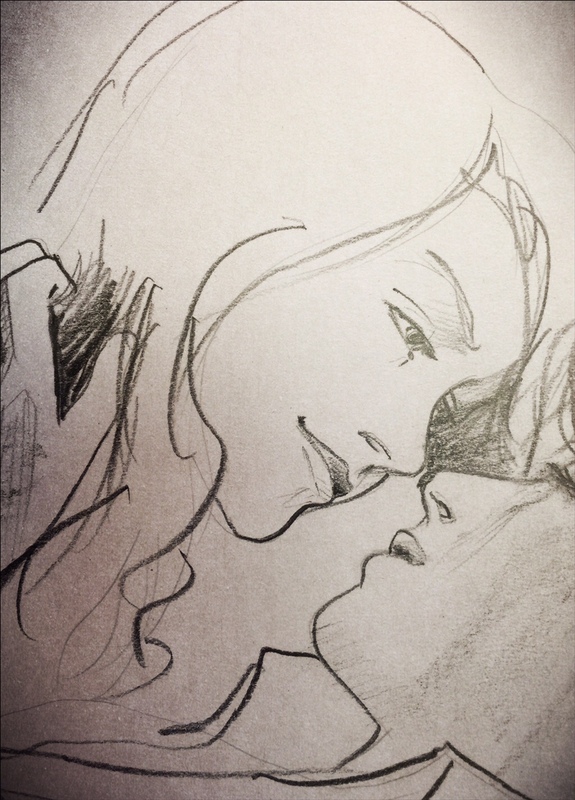 Night after night, in the face of Jessica’s beauty and hopefulness, Sam’s resolve weakens. They live in a time long after peak oil. The climate has permanently shifted, and storms rise quickly and with vengeance. One such storm descends on Sam’s farm and Jessica has to spend the night, forcing them to face their feelings for each other. After the storm, Jessica is on her way home when a man who’s been stalking her sets up an ambush. Can Sam find them in time to rescue Jessica and allow true love to rescue her? Just finished All Things Rise and loved it! You did a great job (not surprised!). Not a huge sci-fi fan, but it really wasn’t a sci-fi book (though one of my favorite books is Daughters of a Coral Dawn), it was so much more – loved the earth/farm life. I will admit, at the end…I was wondering and thinking about sweet Jess! Thanks, Jerri! You made my day! Hope you enjoy, THE GROUND BENEATH.